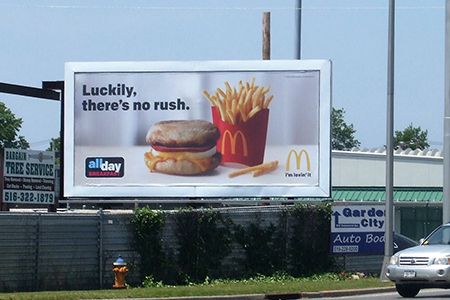 About Us | Sunrise Outdoor Advertising Inc.
With prime real estate throughout Long Island, Sunrise Outdoor is your premier choice for outdoor advertising. Our locations provide ideal exposure in high traffic areas to maximize visibility. What better way to create mass awareness to build your brand than to hang your ad up sky-high for people to see day in and day out? Repeat exposure fosters strong brand recognition, and when you display your ad in popular areas for your target audience, you’re guaranteed to be noticed. Sunrise Outdoor Advertising Inc. strengthens the communication between advertisers and consumers through the use of outdoor advertising. In today’s world, advertisers have so many avenues to explore when trying to find the best platform from which to broadcast their message. We provide the opportunity to install bold, public advertisements to promote special events, exciting offers, and general brand awareness in the places where your consumers gather most often. 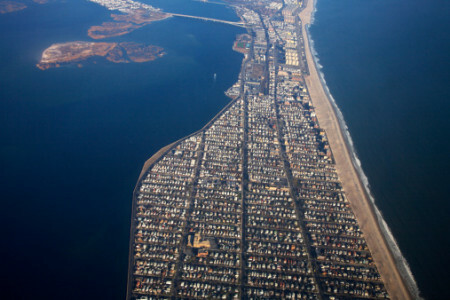 We are a family-owned multimedia company that was established in 1975 and currently have an office in Huntington, NY. 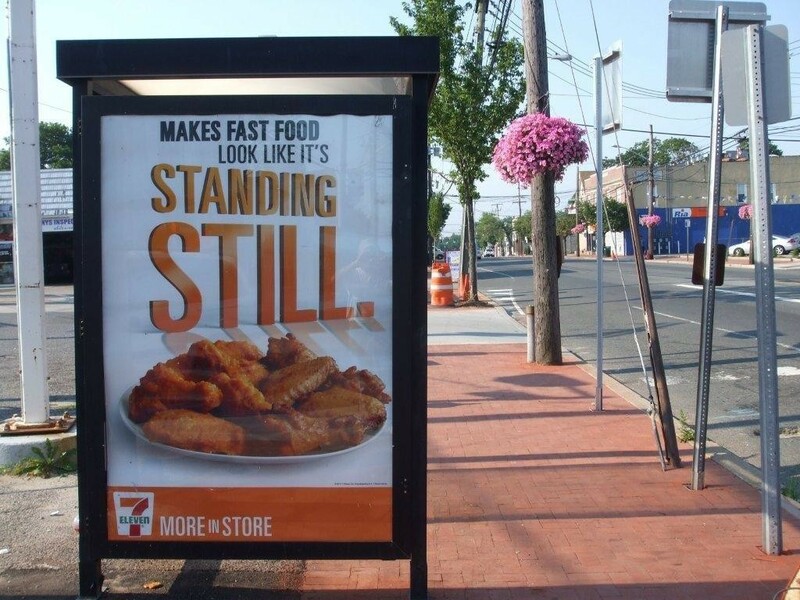 When we started, we owned 68 standardized billboards throughout Nassau County, and have grown to nearly 140 billboards in both Nassau and Suffolk Counties. We are the largest outdoor billboard company in this market. We’ve made a name for ourselves in attracting large national advertisers, with a client base of 1,000 companies in a wide array of industries. Our coverage area ranks as the 12th largest market in the country with an effective buying income in excess of $150,000. President and CEO of Sunrise Outdoor, Peter Hurd, has lived in the Town of Huntington for 35 years, and saw the tremendous potential for both his outdoor advertising company and the Town to increase its revenue. 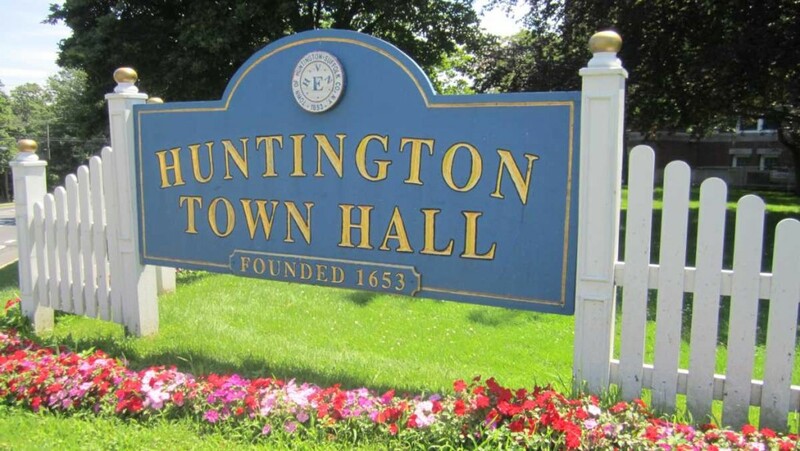 Sunrise Outdoor proposed to erect new shelters and replace the 16 dilapidated bus shelters that existed in Huntington. Sunrise took on the cost of the project, and expanded it to include a total of 46 bus shelters in 11 years. Not only did this construction provide improved shelters for bus riders, but an additional source of revenue for the Town, generated through ad sales to regional and national advertisers. Everybody wins, thanks to Sunrise Outdoor’s vision-turned-reality; the shelters provide service, security, and convenience to Town residents and visitors, increased income to the Town, and provide an additional outlet for national advertisers to enter into our local market.